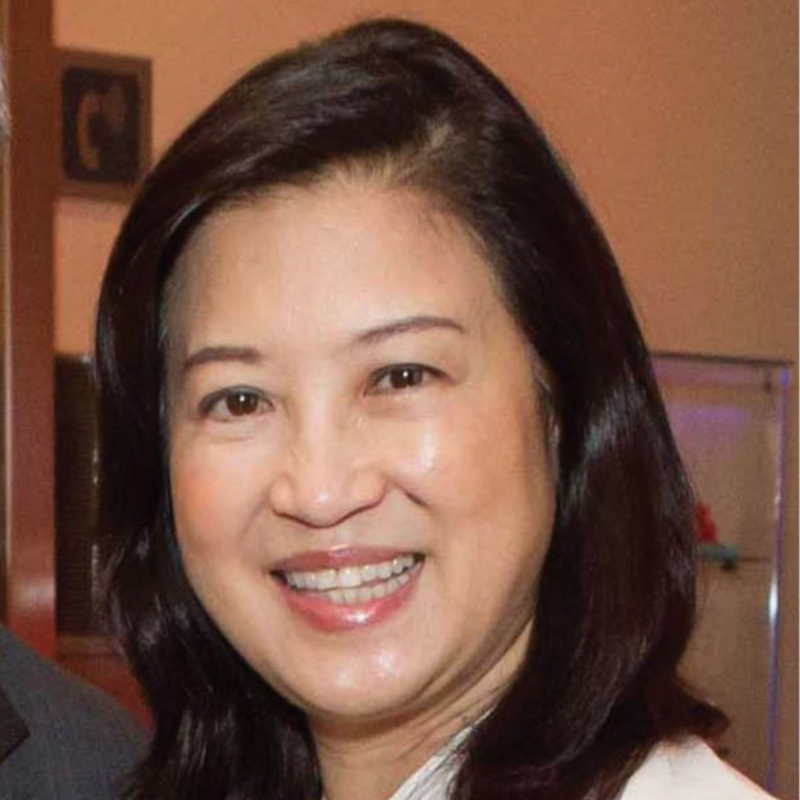 San Francisco First Lady Anita Lee was born in China and married to her husband, Mayor Ed Lee, in 1980. They have raised two talented daughters Tania and Brianna who went to public schools, graduated from both undergraduate and graduate schools, and are currently working in their professional fields in New York City. After a successful professional career, as First Lady of San Francisco, she is contributing most of her spare time to promote cultural exchanges, participate in volunteer work and organize charity activities. Mrs. Lee has participated in medical missions to China several times in the past years, helping poor children afflicted with disease access medical care. She is an advocate for eliminating violence against women and girls worldwide, protecting women’s rights and promoting education for young girls.